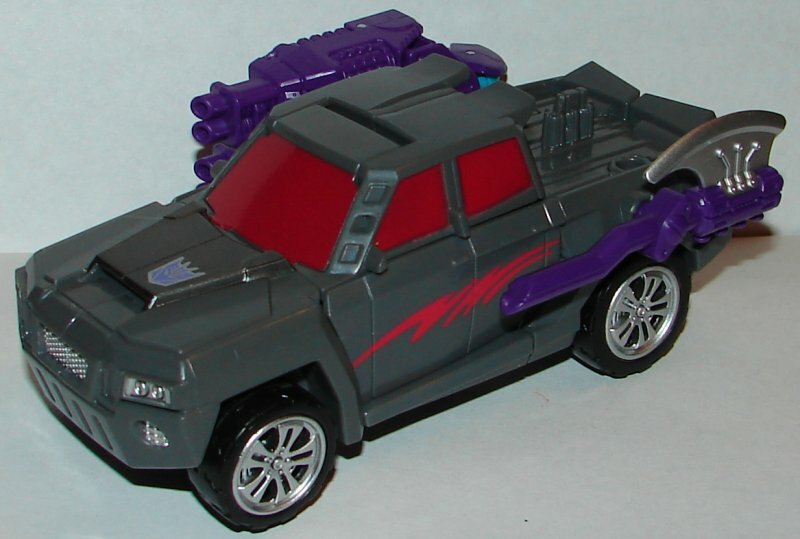 Read my reviews of Blackjack, Breakdown, Dead End, Dragstrip, Menasor, and Motormaster. 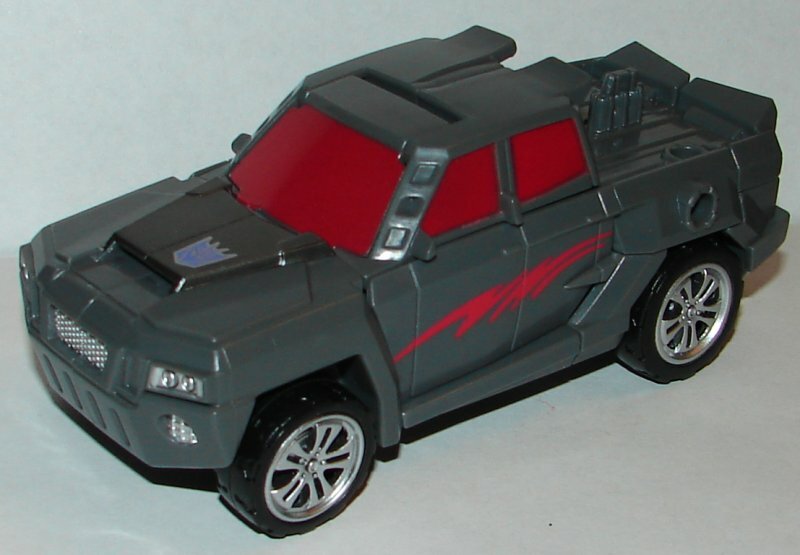 Vehicle Mode: Offroad looks awesome in truck mode. The only unfortunate thing is that his cannon can’t be mounted on his roof like the others. I like his axe weapon, but I would prefer it mount under the vehicle. Robot Mode: His head sculpt is awesome, and the blue apps on his forehead make it look even better. 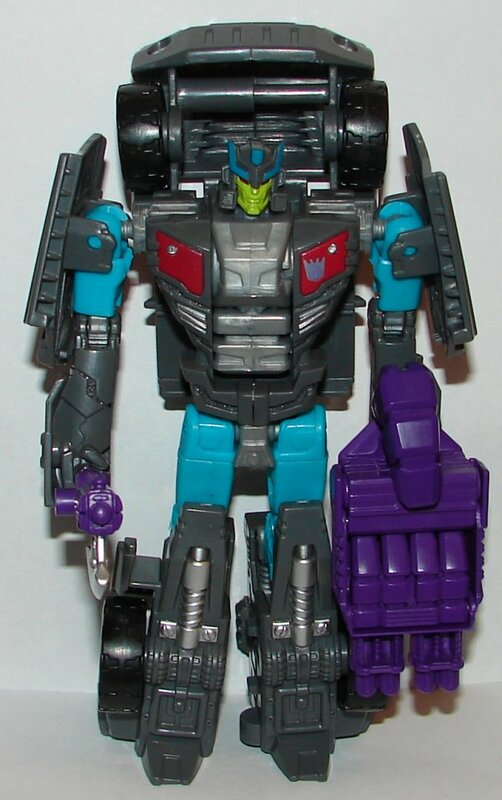 The gray and teal look really nice and his paint apps are great. Overall: The only thing really wrong with Offroad is that he’s not Wildrider. 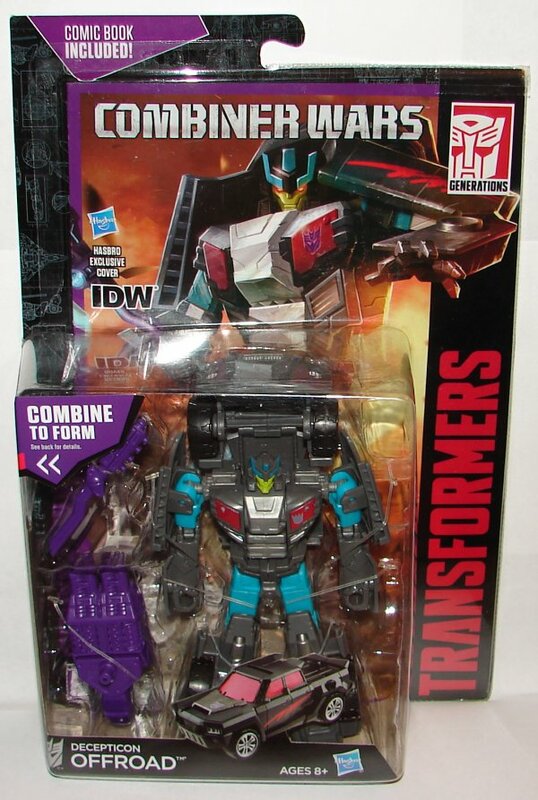 This entry was posted in Toy Reviews, Toys, Transformers and tagged Combiner Wars, Generations, Offroad, Stunticons, Toys, Transformers, Transformers Generations. Bookmark the permalink. Tfcrater, sure, there is a pot on the truck bed on the side, but then it’s pointing at the back of the cab. There should have been a raised pedestal for it to beg on to so it was higher than the cab. I believe you can store the hand/foot piece on the rear flat section of the pickup truck mode, where the tab sticks up. 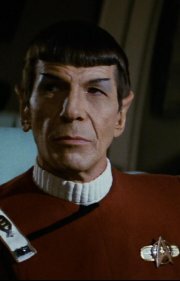 The hand/foot slots in I’m pretty sure.